Begin the lesson by finding a comfortable place and reading Fall Leaves Fall with the child. As you are reading, be sure to use excited and dramatic voices to keep the child engaged. 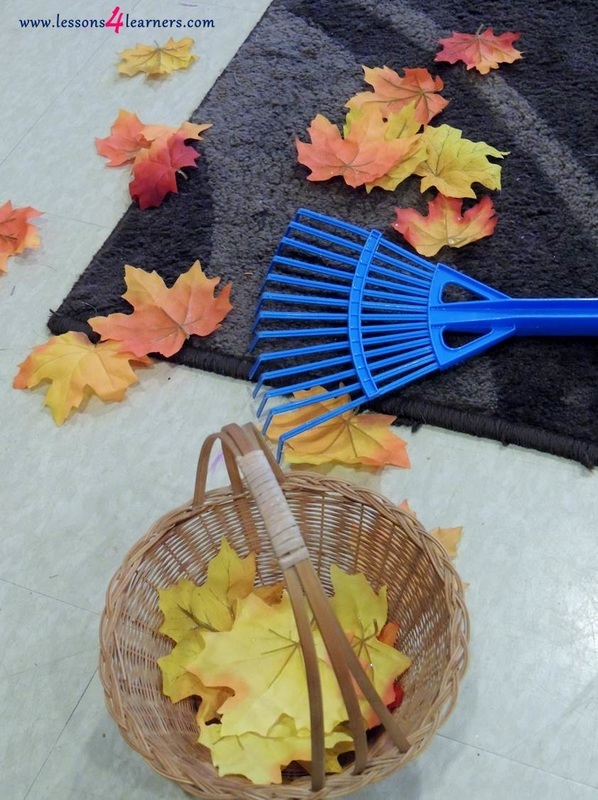 When finished, spread the fabric leaves out on the floor and show the child how to rake them. Encourage the child to attempt raking on their own. 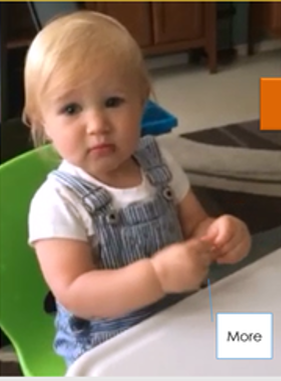 Observe and record the child’s gross motor skills. Were they able to control the rake to collect some of the leaves? How long were they interested in the activity? Did they ever return to the book Fall Leaves Fall?